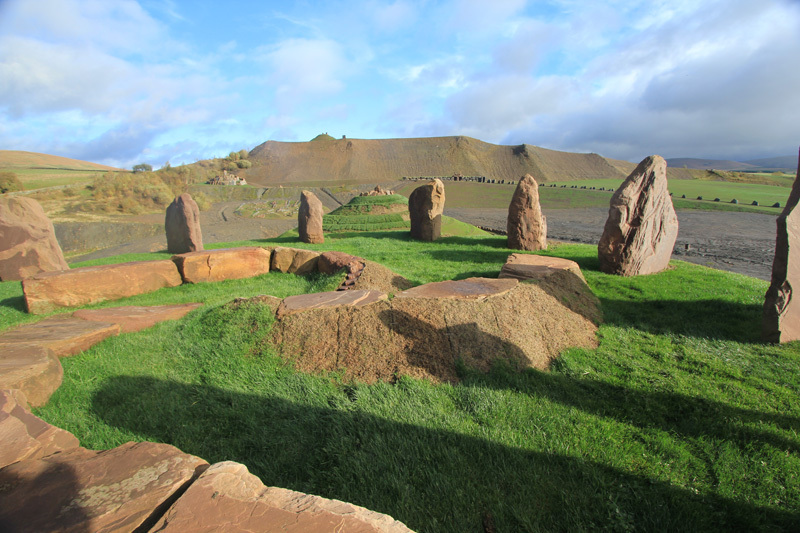 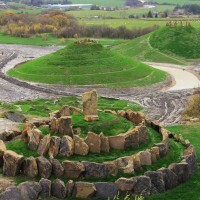 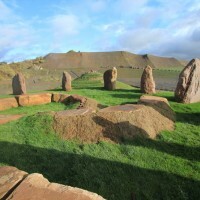 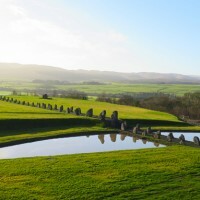 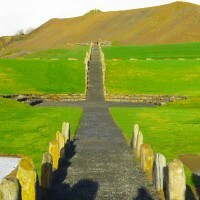 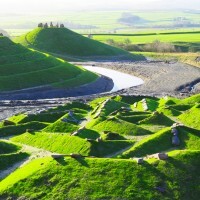 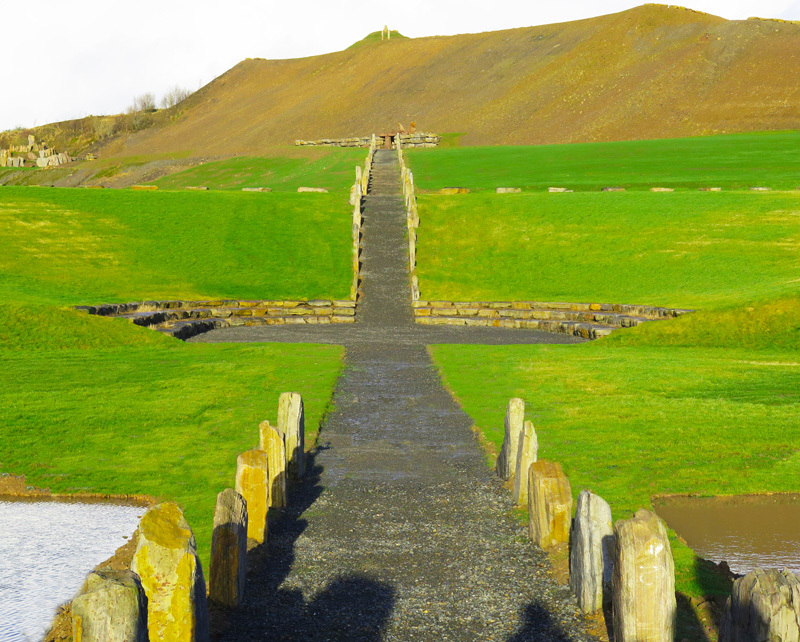 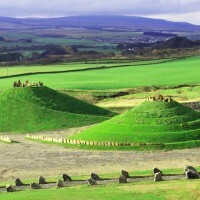 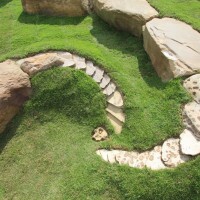 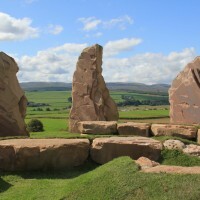 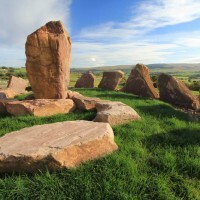 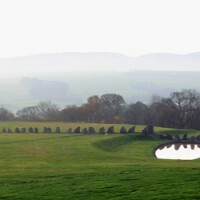 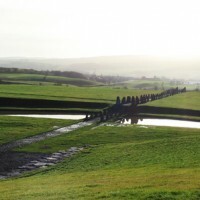 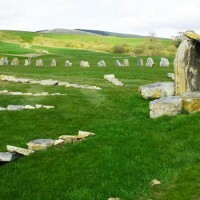 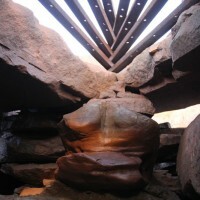 Landscape artist Charles Jencks, has completed the transformation of Crawick Multiverse, a formal coal mine that has now become a 55-acre artland, visitor attraction and public amenity, located in Dumfries & Galloway, Scotland. 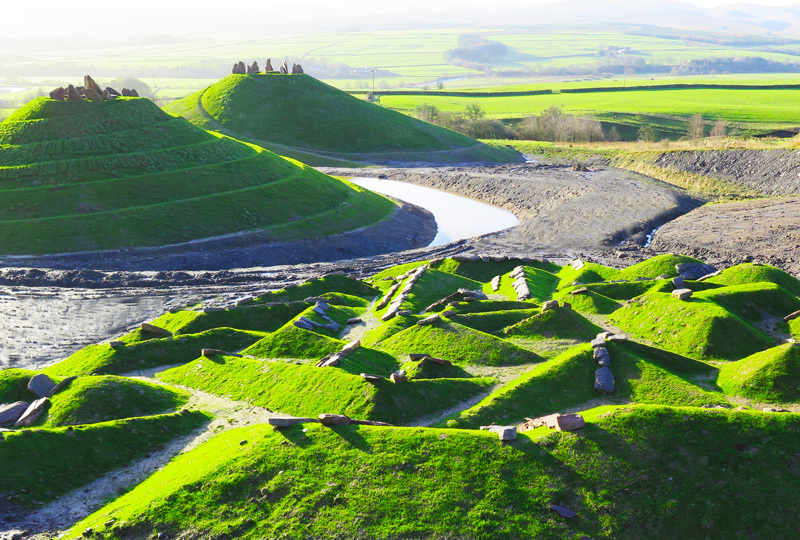 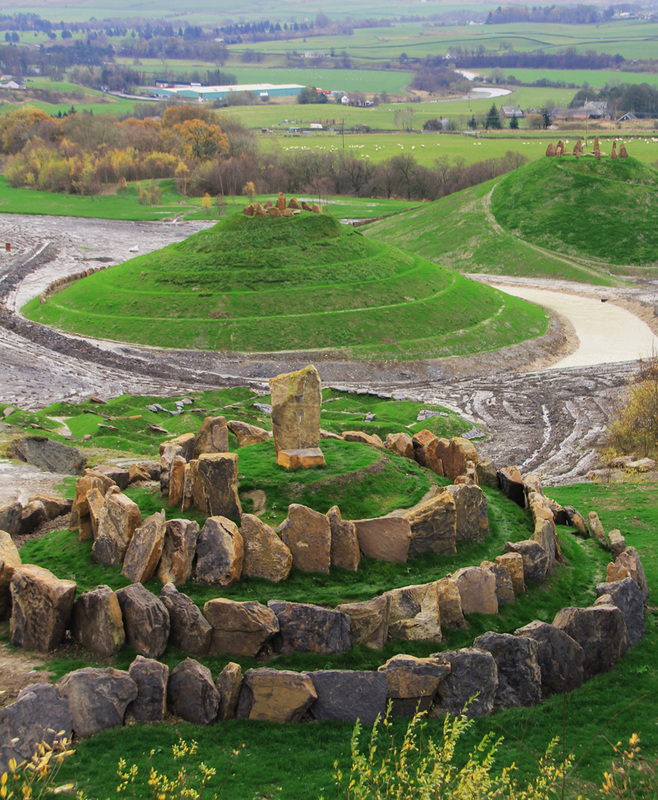 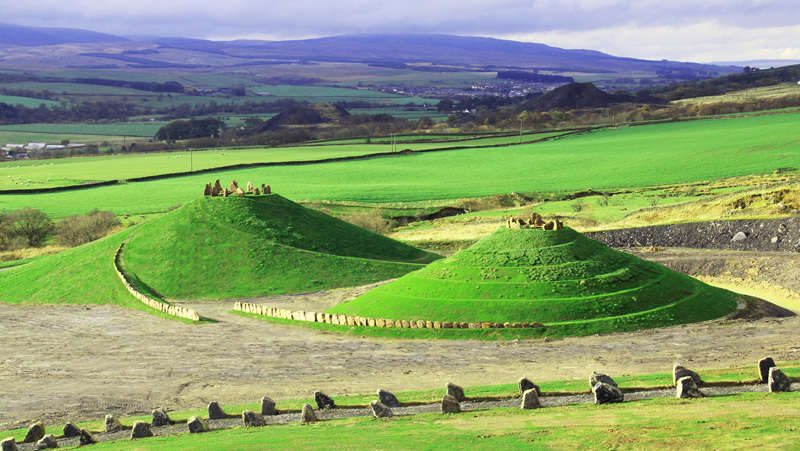 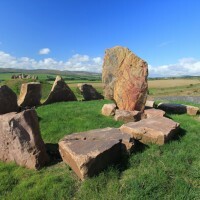 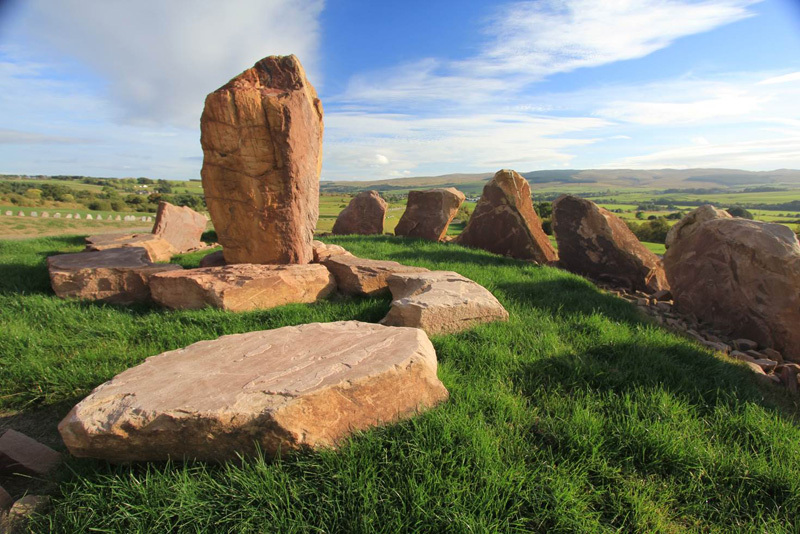 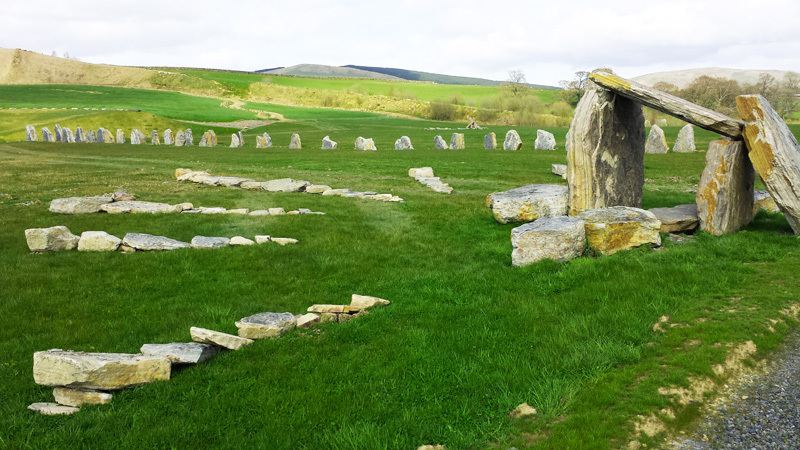 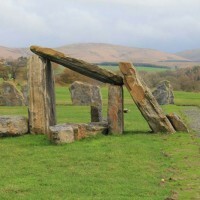 Crawick Multiverse is a major land restoration and art project in Dumfries & Galloway, utilising landscape art to transform a former open cast coal mine into an outdoor space that can be enjoyed by future generations. 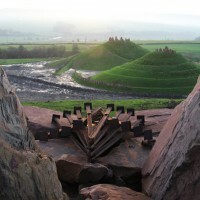 Privately funded by the Duke of Buccleuch and designed by globally-renowned landscape artist Charles Jencks, Crawick Multiverse is a stunning representation of exciting discoveries and theories of the universe. 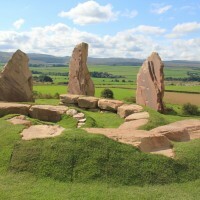 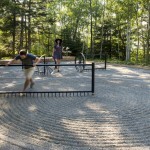 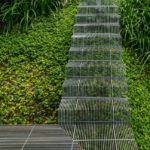 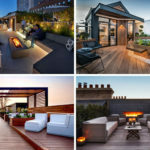 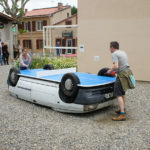 This world-class landscape art design links the themes of space, astronomy and cosmology, creating a truly inspiring landmark that will appeal to everyone from art enthusiasts and scientists to the wider community.